Take your practice into the water.  The circular symbol we have chosen as our logo represents several different layers of who we are. Circles represent unity and wholeness. 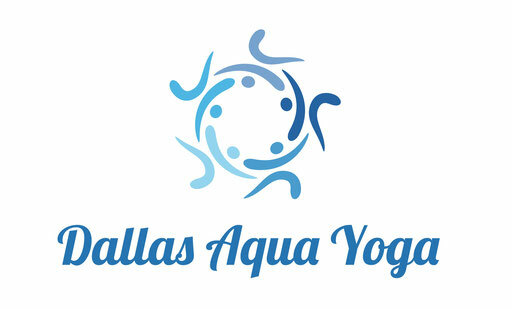 We are a community who is diverse and passionate about immersing ourselves in the water to practice yoga. We are connected and care about each other. Individually, we see ourselves in a certain stage of life. We may feel strong or we may be suffering in our health. We understand that water will support us, challenge us to grow and that water has something meaningful to teach us wherever we fall in that spectrum. Through the blessing of water, we come together refreshed and we are whole. We invite you to join your story with ours. We always appreciate your endorsements and testimonies on DaoCloud - the social network for wellness.